Libertadores odds – are the bookies getting it wrong? Although Brazilian clubs have a relatively poor record in this competition and only one Brazilian team made it to the semi finals last year, four of the five favourites for this year’s Copa Libertadores are from Brazil. Are the bookies getting it wrong? Defending Champions Grêmio – who are playing as I write this post – are the fourth favourites to win the competition at 8/1. Boca Juniors, Palmeiras and Corinthians are joint favourites at 7/1. Santos are 8/1. Cruzeiro, Flamengo, River Plate are on 14/1. In other words, out of the eight favourites, six are from Brazil. 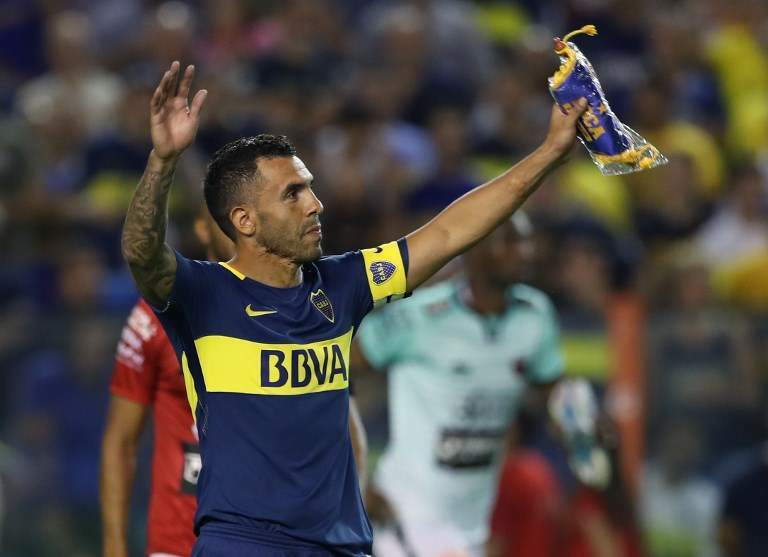 The Brazilian league might be the strongest in South America financially, meaning that they can attract the best players (Boca Juniors can’t pay such high wages, although they do have Carlos Tevez), but money is no guarantee of success, especially in South America. I’d be lying if I said that I could tell you which of the non-Brazilian teams other than Boca Juniors had a good chance of winning this year, or telling you anything about their teams or players. But one thing I’ve learnt watching South American football over the years is to expect the expected. And a quick look at the history books confirms just that. A Brazilian team may have won the title last year, but there were no Brazilian clubs in the final in each of the three years before that. Atlético Nacional from Colombia won it in 2016, beating unheard of Independiente del Valle, from Ecuador. Another unfancied Ecuadorian team, Barcelona, dumped out both Palmeiras and Santos on the way to the semi finals last year. And I can remember several Libertadores campaigns when relatively unknown quantities like Once Caldas made it all the way to the final. LDU Quito won it in 2008. No Brazilian team has won the competition more than three times. And one of the few Brazilian teams that have – São Paulo – aren’t even in the competition this year. Independiente (7), Boca Juniors (6), Peñarol (5) and Estudiantes (4) have all won the competition more than any Brazilian side. It seems to me that some of these non-Brazilian sides are being underestimated by the bookies. Now if only I could figure out which one….. This entry was posted in Betting odds, Brazilian football, Libertadores by Brian Davidson. Bookmark the permalink.